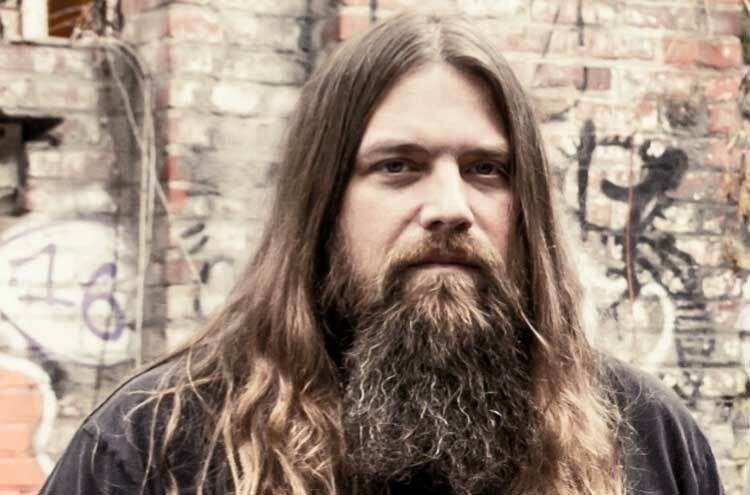 Lamb of God guitarist Mark Morton is gearing up for his star-studded solo album Anesthetic, which features late Linkin Park frontman Chester Bennington, Mark Lanegan, Myles Kennedy and Randy Blythe, among others. So it's no surprise that Morton is now rolling out a North American tour in support of the record. The trek is actually a co-headlining jaunt with Light the Torch, with the artists kicking off their road trip in March. Though the tour is a brief one, it will hit Canada twice: once in Toronto on March 15 and again in Montreal on March 16. Moon Tooth will open all the dates. "I'm thrilled to announce the first live dates in support of my new album, Anesthetic," Morton said in a statement. "The response to the new songs has been amazing so far and I'm excited to get them up and running in a live setting. I've got a badass band put together and I'll be joining up with my friends in Light the Torch and Moon Tooth for these shows. So, get there early and stay late!" You can see the full tour schedule below. Morton's Anesthetic arrives via WPP Records/Spinefarm Records on March 1. Light the Torch, meanwhile, will be touring in support of their 2018 album Revival.